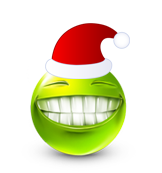 For this Christmas, we are posting some of the beautiful smiley icons with Best Christmas theme. 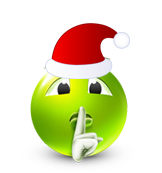 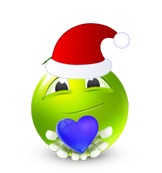 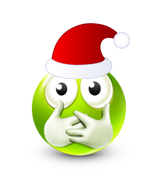 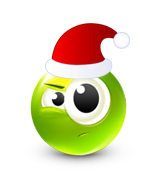 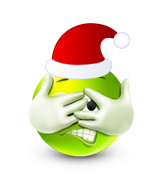 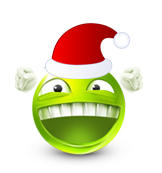 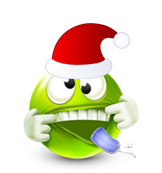 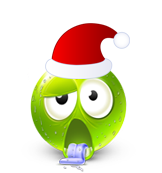 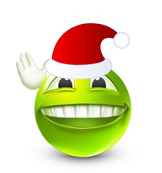 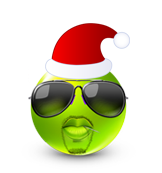 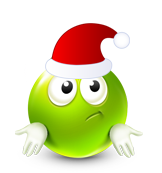 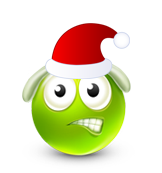 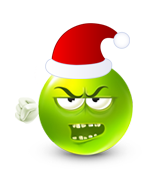 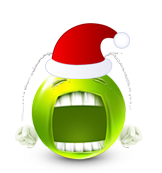 In the below gallery of smileys you will find that all the smiley icons are in green color with a red hat of Santa and various expressions. 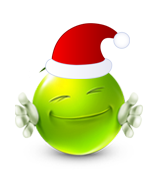 All these are amazing and some of them are great. No Comment to " 35+ Best Christmas Smiley Icons "